We are excited about a new year fast approaching and want to keep you updated on some import news. 1. 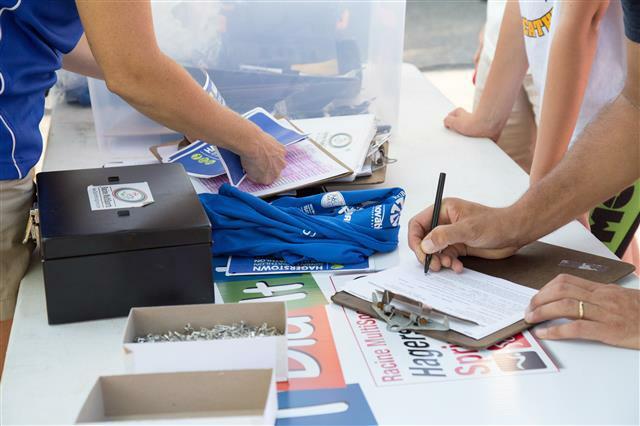 Early Registration – Don’t forget to register this month for the best pricing on all Luray Triathlon Events. Even with a team discount the current “Early” price is your best option. Early registration ends at midnight, December 31. 3. 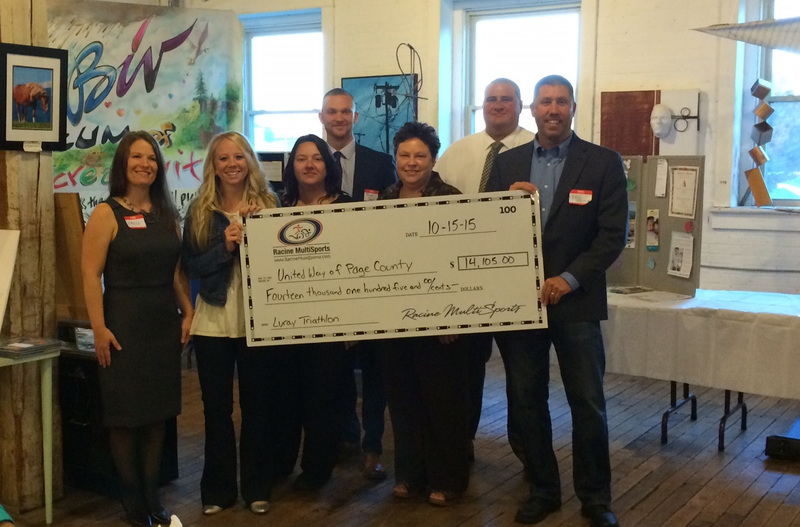 United Way Donation – Luray Triathlon proudly donated $11,774 to United Way of Page County in 2016. 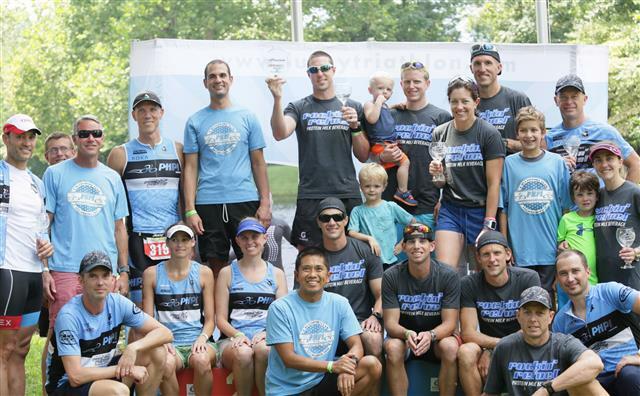 In total, Racine MultiSports (parent company of Luray Triathlon) has now reached over $150,000 in charitable giving since 2007! We want to thank all the athletes, those who made additional contributions during registration, and for our sponsors who made this donation possible. 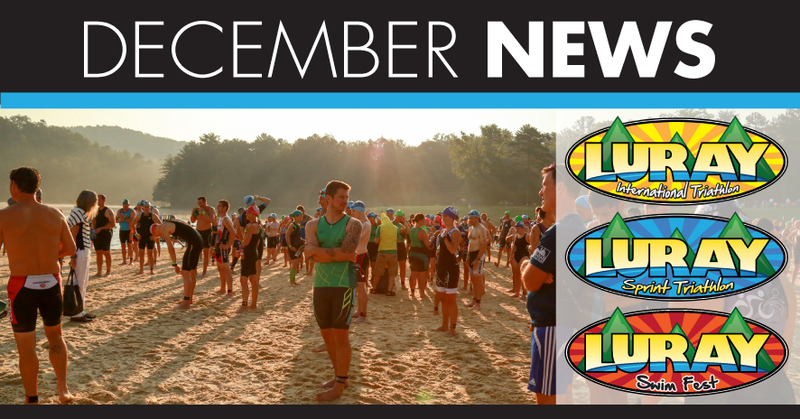 Stay tuned for more updates and news on the 2017 Luray Triathlon and Swim Fest Luray.